The NBA games are in the phase where the thrill and excitement start to build up. Bookmakers and their punters become uneasy when their betting platform shows sign of inferiority in terms of software and hardware inconsistencies. A bookmaker should look for the best NBA sportsbook that he can rely on, especially, when at the peak of wagering activities. 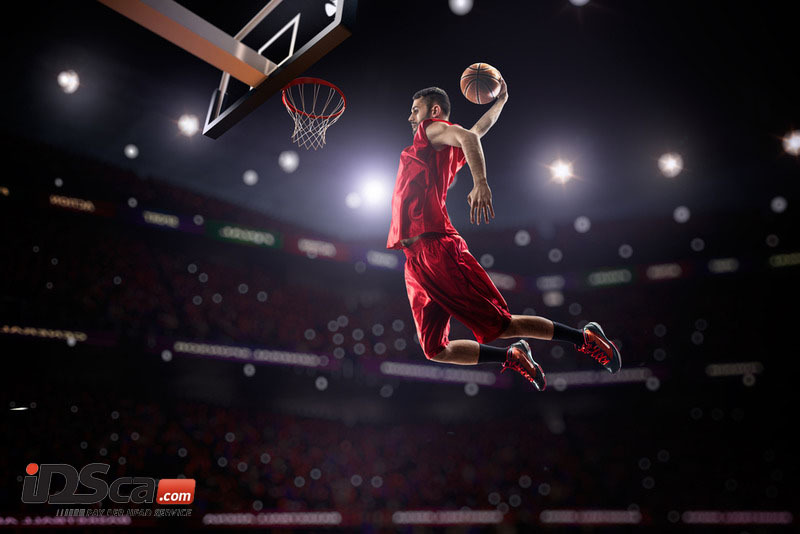 The fast-paced action of the NBA games is something odds master would like to get a grip on when running an online betting business. 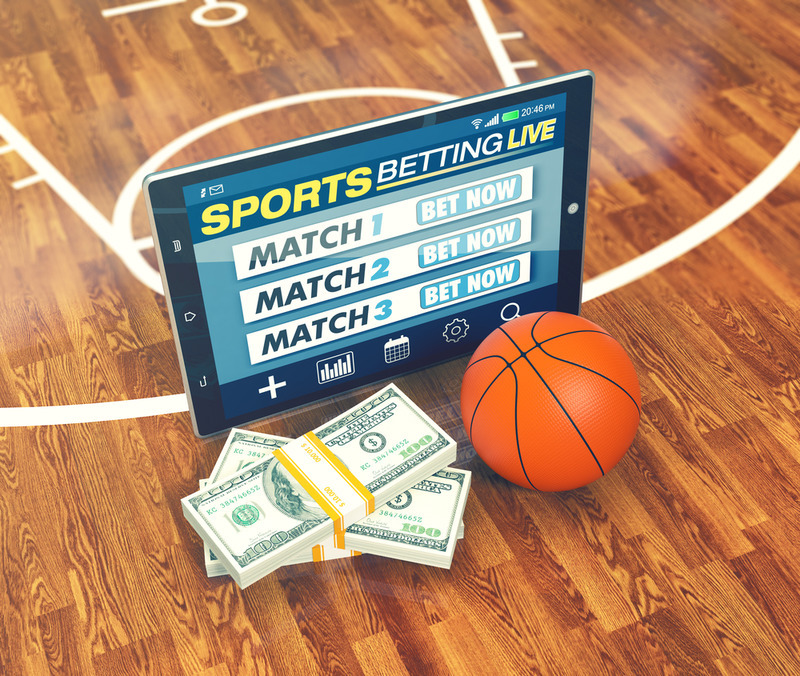 Bookies need to have a sportsbook with features that could help grow his wagering business and satisfy the players with its services. Bookmakers and gamblers love to be in a sportsbook that offers a wide array of sporting events locally and internationally. The National Basketball Association in the USA is one international event bookmakers and punters are looking forward to placing their stakes every day. The best NBA Sportsbook should be accessible to its customers 24/7 all throughout the NBA Season of 2018-2019. This type of wager is the easiest for punters to understand. Seasoned gamblers call this bet the traditional wager for different kind of sporting events. The mechanics of this type of betting is simply choosing on who is going to win the match. Example of this wager is Minnesota Timberwolves 3.14 vs Memphis Grizzlies 1.85. If you placed your bet on the Timberwolves and it wins the game, the potential return is $314 for your $100 wager. The punter will have a profit of $214. The point spread is a universal wager in sporting events. This type of bet is for punters to choose his favorite team that will cover the spread. If his preferred team falls short against the spread, the bettor loses the wager. Example of a point spread is The Philadelphia 76ers – 5 vs Charlotte Hornets + 5. The example denotes that the Philadelphia 76ers must score by a difference of more than 5 points to win the wager if you placed your bet on the 76ers. This type of bet is similar to the spread betting. Handicap betting counters the favorite or the team’s superiority by factoring the bet in the final score. For example The Chicago Bulls (+6.5) 3.150 against the Houston Rockets (-6.5)1.732. If the Rockets win the game at a score of 99-94, bets on Houston will lose as it did not cover the spread. If the Rockets won at a score of 103-95, the bets for Houston will win as it covers the spread of – 6.5. The term for this type of bet is covering the handicap. The totals are a type of bet wherein a gamblers wagers if the sum of the scores of both teams goes over or under a designated figure. For example, a game between the Utah Jazz against the Sacramento Kings will set a total figure of 218. The odds could be: Over 218 (1.97) Under 218 (2.45) If the sum of the scores of both teams goes over 218, the bettor wins his wager multiplied by the proposed factor. The $100 bet wins $197, which means that the bettor has a profit of $97 in this transaction. If the sum of the scores of both teams went under the set total figure, the gambler for the Under option wins the wager. The $100 bet for this option has the potential return of $245 which gives the punter a profit of $145. There are other types of advanced basketball betting that includes quarter and Halftime bets. These type of bets are usually found during the live betting period. Punters can place their stakes even when the game started. The gamblers can place their bets on a quarter choosing from among the betting types offered on the quarter. A player that rooted for a team can win his bet at the end of the quarter. This type of betting is similar to the parlay basketball betting. The sportsbook provides the fixed odds but the player has the option to adjust the handicap to his choice. The punter can either add points to the underdog or subtract points from the favorite. Like the parlay, all selected teams must win their respective matches; if one of the selections loses, the whole wager will be lost. The best NBA sportsbook allows teaser spreads adjustments to 4, 4.5, or 5 handicap points. Futures betting basketball allow punters to place their wagers on the team they will win the championship ring before the preseason or playoffs started. The odds vary as the competition progresses. Experts advise to place your stakes before the contest starts to have better odds on the team of your choice and it will remain the same until a team becomes the winner. This type goes by the term props betting and it could be from any relevant offers in the NBA. An example of this is: Will the National Anthem singer exceed 2 minutes in singing his song? YES (3.25) NO (1.92) A punter can call on this props bet and win (or lose) depending on the time it will take to finish the song. Another example of a prop bet would go like this: Who will be the player to score the first basket between the Los Angeles Clippers vs the Washington Wizards? PG Lou Williams (1.87) PG John Wall (2.32) SF Tobias Harris (1.75) PF Dwight Howard (2.11) Gamblers love to place their wagers on prop bets like this. It is simple and fast of the sportsbooks. Another example for a prop bet is: Who will have the first ball possession of the match between the Phoenix Suns against the Orlando Magic? Phoenix Suns (2.45) Orlando Magic (1.95) First team to grab the ball after the startup toss wins the bet. There are more innovative bets a bookmaker or a sportsbook can offer on the betting site. Just be on the watch when it pops out of your screen on the best NBA Sportsbook. The IDSca Sportsbook is one of the best NBA Sportsbooks in the market. Our company assures its bookmakers and punters of the software and hardware capabilities for an uninterrupted betting experience. 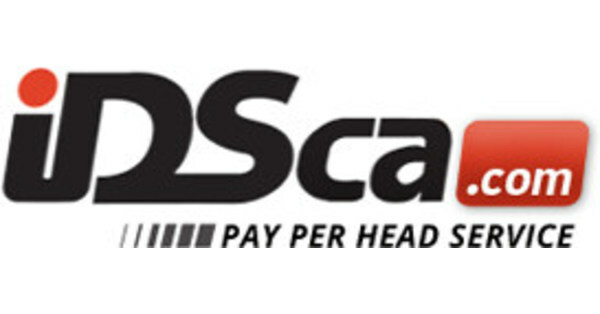 Visit our website at https://www.idsca.com/ for more information we can offer. Call us now at tel:+1-866-225-5437 for your free trial.